This site has been, and probably always will be, a work-in-progress. The idea is that there is a menu of skills and tools for you to use with your children. 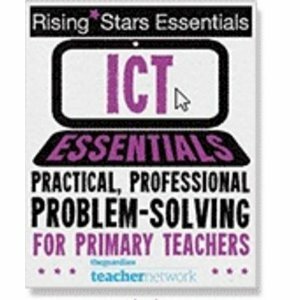 Not everything needs to be covered within the primary classroom, but there are ideas and links to hopefully help you to extend the ICT work that is happening in your classroom already. The majority of the tools on this site are also free. To use, simply click on an icon below. On each page there is a list of objectives for that curriculum area. Clicking these objectives will load a Google doc with links and ideas for achieving these objectives. Feel free to have a look around and use as much or as little as you like.